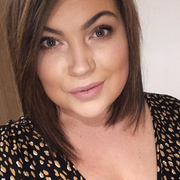 Hello lovelies, so have you heard of Freak shakes? Yeah it's a thing, if you haven't heard of them where have you been hiding? They are everywhere right now, it was originated from the Australians I believe, unless that is a big lie on the internet but it's soon becoming a huge thing in the UK right now, its basically milkshake with cream and sweet treats stuffed on top, I haven't actually had one in a shop before but craved one so I thought why not jut make my own? They're far from perfect to look at but they taste pretty damn amazing, I've even had ten out of ten marks of the kids! 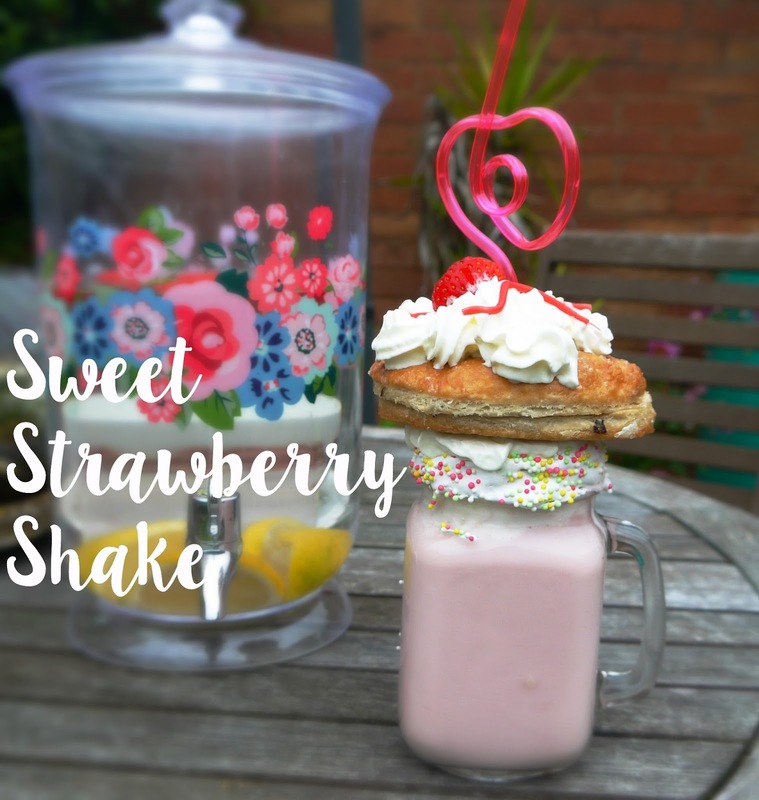 Sweet Strawberry Shake, this is basically strawberry yazoo, I then put fluff all around the rim and sprinkles hundreds and thousands on it, I then topped with squirt cream, placed a jam doughnut on it, squirted a little more cream then placed some strawberries on top and some strawberry laces then finished it of with a funky straw, this was Oscars favourite out of the two. It was deeeelicious. 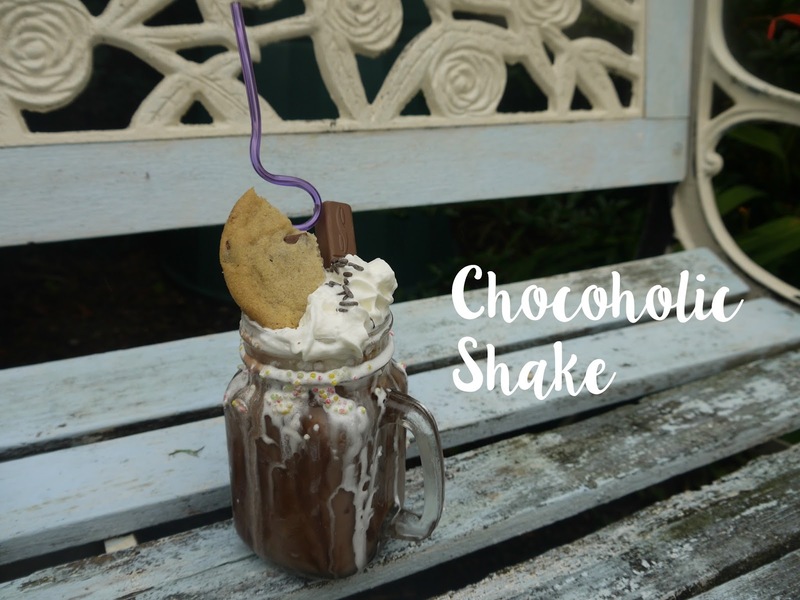 Chocoholic Shake, again this is chocolate yazoo milkshake but before hand i drizzled chocolate sauce in the cup, I then drizzled fluff and stuck hundreds of thousands on the rim again, squirted lots of cream, sprinkled some chocolate sprinkles then topped with a milk chocolate cookie and a cookies and cream chocolate stick from an aldi pack and stuck in a jazzy straw, this one was my favourite, I am a chocoholic and it was a dream. Now after all of those calories you need to shake it off, shake it off. As you can see they are really easy to do! 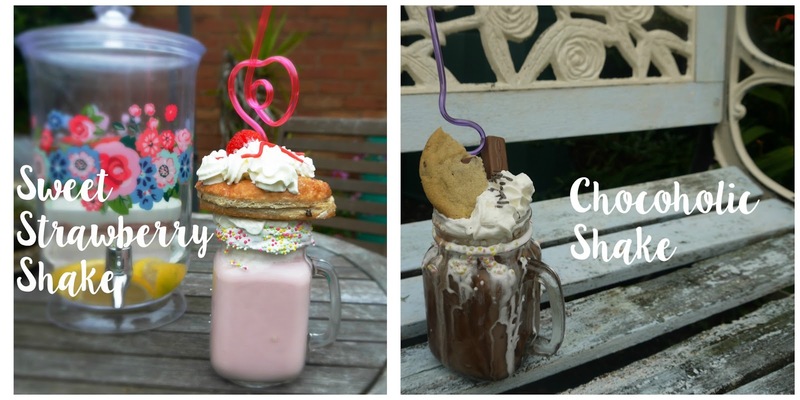 I was talking to my blogging friend Steph about these 'make your own freak shakes' and luck would have it she was doing a post on them too! I swear we were separated at birth we have all the same ideas, so we did a joint post on it, check out hers here.